Leader of the movement to establish Kentucky Normal Schools and teachers College. President Southern Normal School 1892-1906. 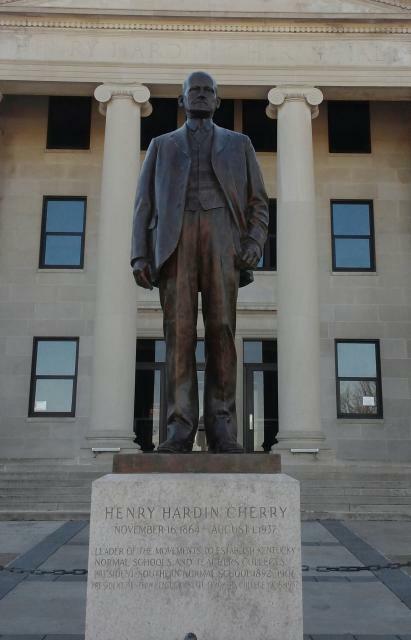 President Western Kentucky State Teacher's College1906- 1937. This marker can also be identified by its HM code. You can use the hashtag #HMW24 in tweets, and any other place where you might refer to this marker, including when searching on this site.